Facebook owned social media app WhatsApp has launched a new feature that prevents people from adding you to group chats without your permission..thereby giving users more greater control. Previously, anyone on WhatsApp that had your contact could add you to a group without your consent or you granting them the permission. 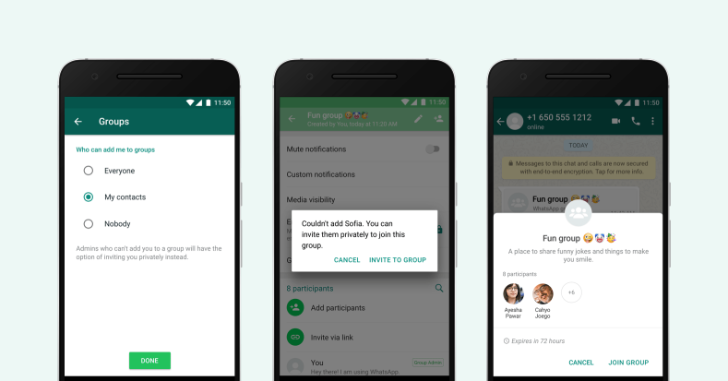 Now, WhatsApp has made a change to the privacy settings for groups that makes it possible for WhatsApp users to be able to avoid being added to a group chat that doesn't they want to be involved in. "As people turn to groups for important conversations, users have asked for more control over their experience," WhatsApp said on its blog. "Today, we're introducing a new privacy setting and invite system to help you decide who can add you to groups." This new update means that anyone that wants to add you to a group chat will have to send the user a private invite via individual chat, leaving the person to decide if they want to join the group chat or not. The invite has three days for it to be responded to, if the receipt doesn't respond within the stipulated days, it will automatically expire. "The person adding you to a group will be prompted to send a private invite through an individual, giving you the choice of joining the group. 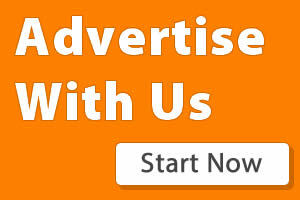 You will have three days to accept the invite before it expires." To enable this feature, go to Settings in your app, and then tap Account > Privacy > Groups > and then either either of the three; Nobody, My Contacts or Everyone. Nobody in the option means that you will have to approve to join any group chat invitation that has been sent to you. My Contacts mean that only the users that you have in your address book that will be able to add you to group chats. WhatsApp has been wotking tirelessly to keep its social platform clean from spammers and the spread of fake news. The social network recently lunched a new feature called Checkpoint Tipline ahead of India's election to curb the spread of fake news. WhatsApp's two biggest markets are India and Brazil. However, the social messaging app is widely used by unscrupulous people to spread fake news and misinformation. India alone, the spread of fake religious and political news have resulted in several communal clashes and deaths.